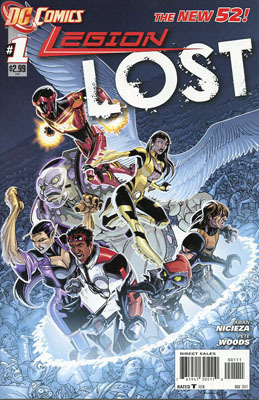 Legion Lost #1 | Hey Adults! Comics! This entry was posted in Uncategorized and tagged Dawnstar, Gates, Legion, Tellus, Timber Wolf, Time Travel, Tyroc, Wildfire, Yera. Bookmark the permalink.